Sneaker customsier Ceeze has created a rework of the adidas “Eclipse” NMD Hu model. 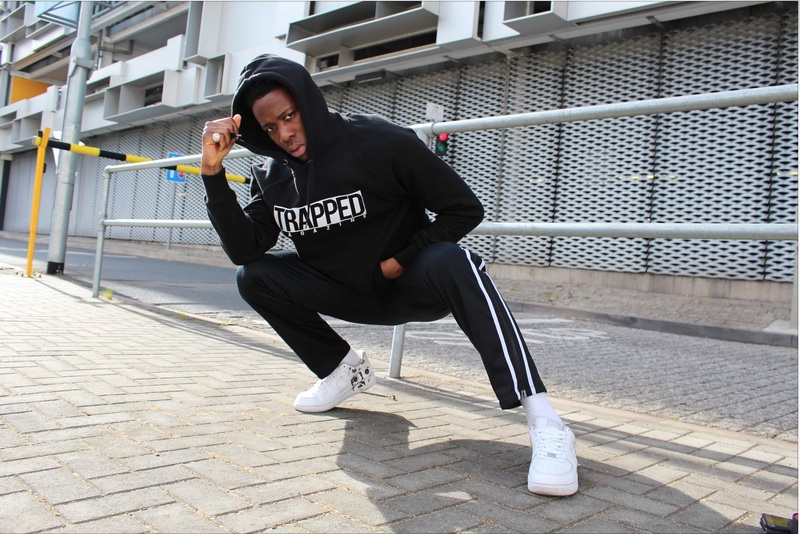 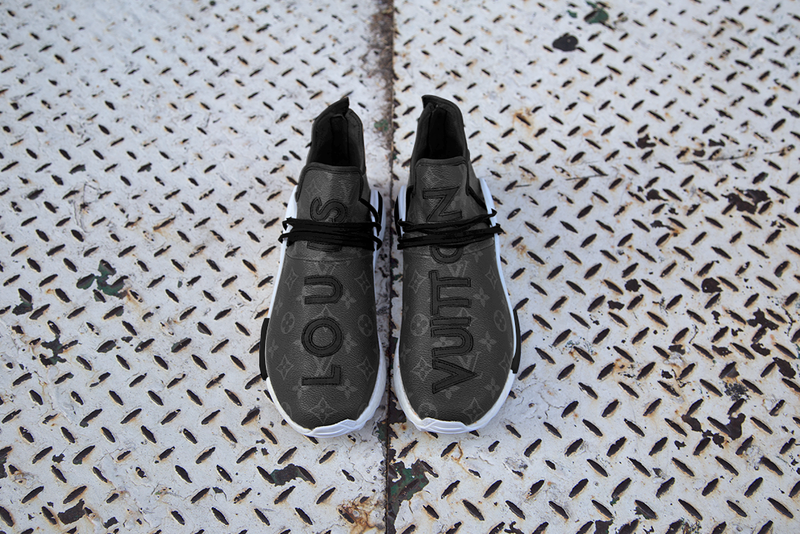 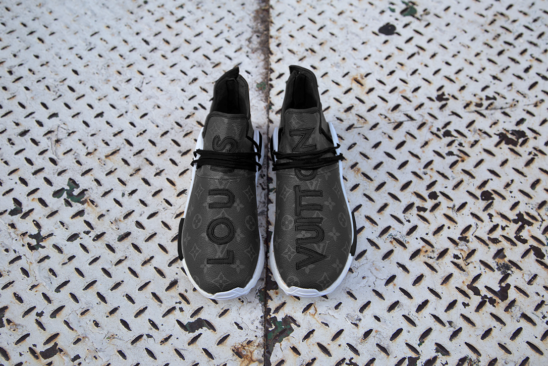 Taking inspirations from Louis Vuitton’s “Eclipse” monogram, the leather from the 45mm Keepall duffle bag was redesigned to form the upper of the trainer, the bag’s inner lining was used to create the signature “LV” logo as well as the lining and piping of the trainer. 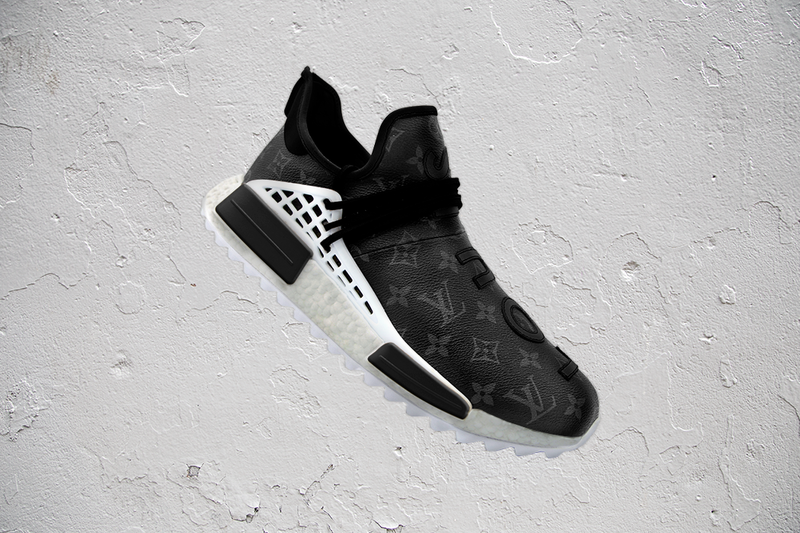 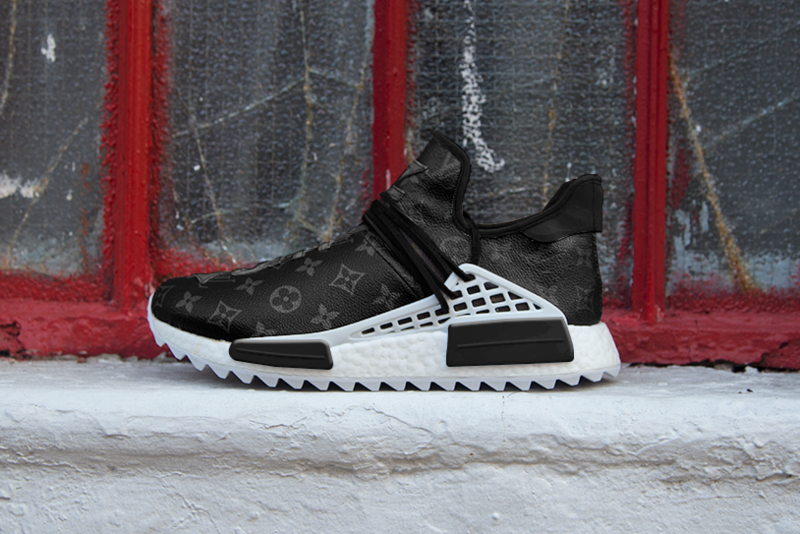 Retailing for $2,850 USD, these custom NMD Hus take 2-3 months to deliver after placing an order. 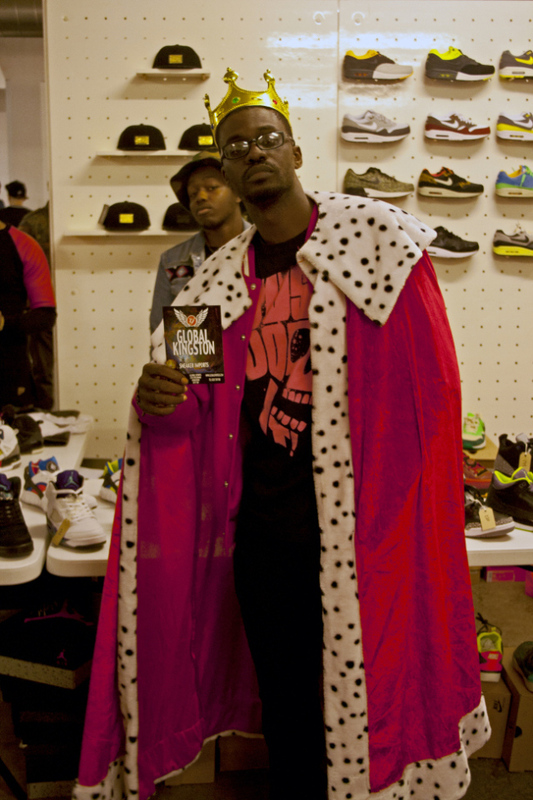 Learn more about the ordering process over at Ceeze.